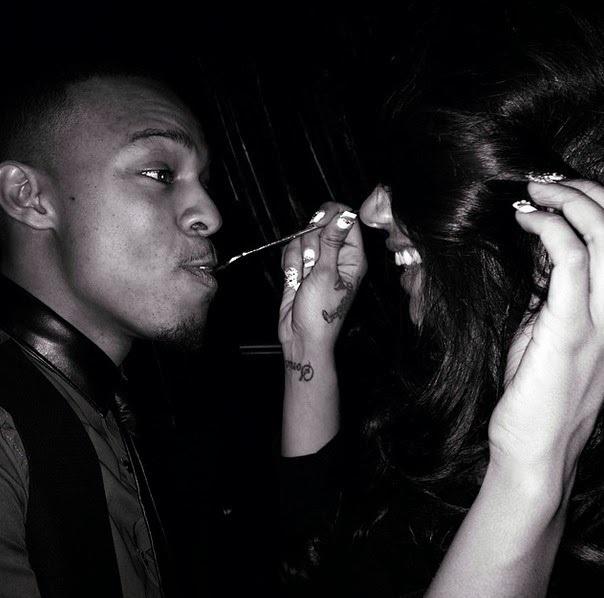 Last week Bow Wow celebrated his twenty-seventh birthday with family and friends such as Jermaine Dupri, ex girlfriend Angela Simmons and more including Erica Mena who spoon fed him ice cream. Not sure if the liquor had him in his feelings but later that night he took to his Instagram account to let his followers know "Erica is one of the sweetest people in my life and just know im here for you". 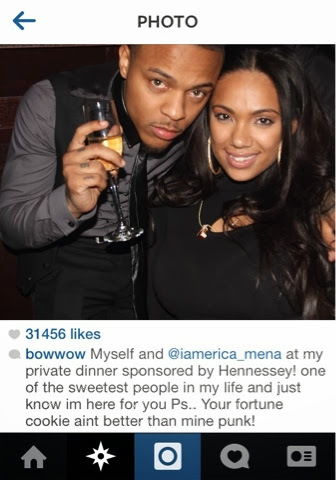 Bow wow just my be drunk in lust.